Emerald Class is one of our Year 2 classes. The class teachers are Mrs Ryan and Mrs Caplen. Mrs Dore is the Learning Support Assistant in the classroom and Mrs White and Mrs Sims are Special Needs Assistants who also support in class. 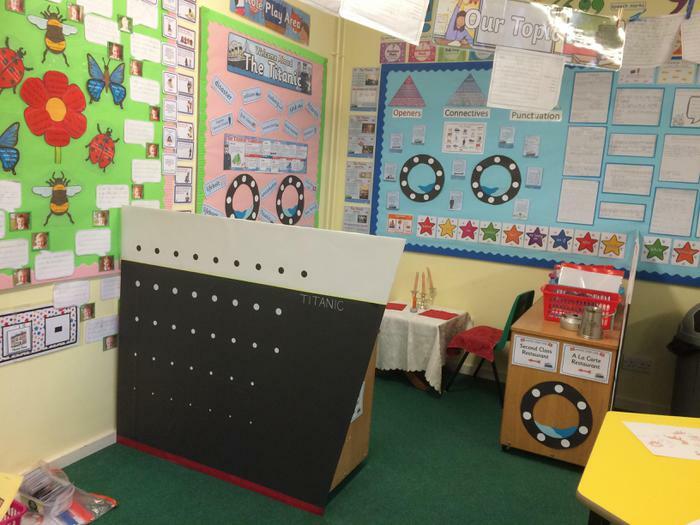 This half term the children have been learning about the Titanic.